If you would like to browse all our collections, go to digital.gonzaga.edu. or select links to specific collections below. The University Archives & Special Collections (UASC) Department selectively digitizes and provides access to historical and current materials. Our goal is to create educational collections that represents how Gonzaga has and continues to evolve in an ever changing world. 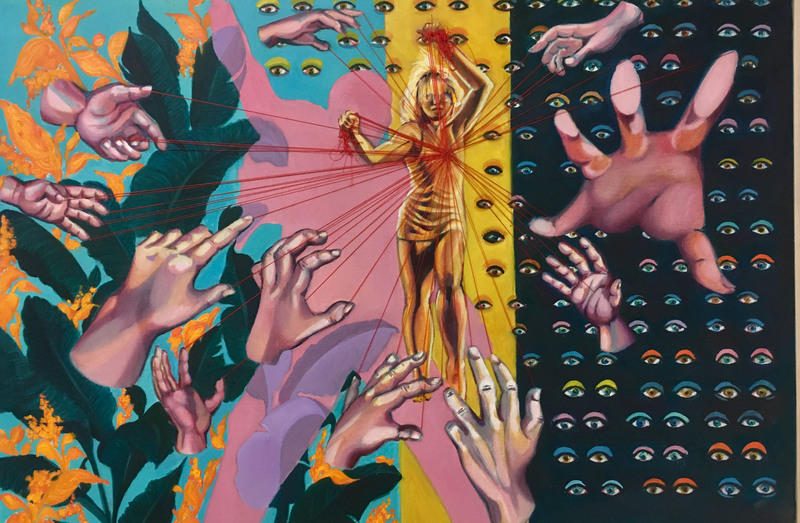 If you would like to browse all our collections, please click on digital.gonzaga.edu When the new window will be open, please click on BROWSE in the upper left corner of your screen. Our list of collection is also available in the center of this page. Just click on the name of a specific collection to access it. HELP US : If you know the name of a person that is unidentified in our collections, please do not hesitate to contact us. We will be happy to add and / or correct information on our collections. Rogues Gallery - Collection of GU images, from 1887 to 2000, representing the physical collection located in College Hall. Music Department Performances Programs - GU Music Department programs and performances from 2000 - 2011. 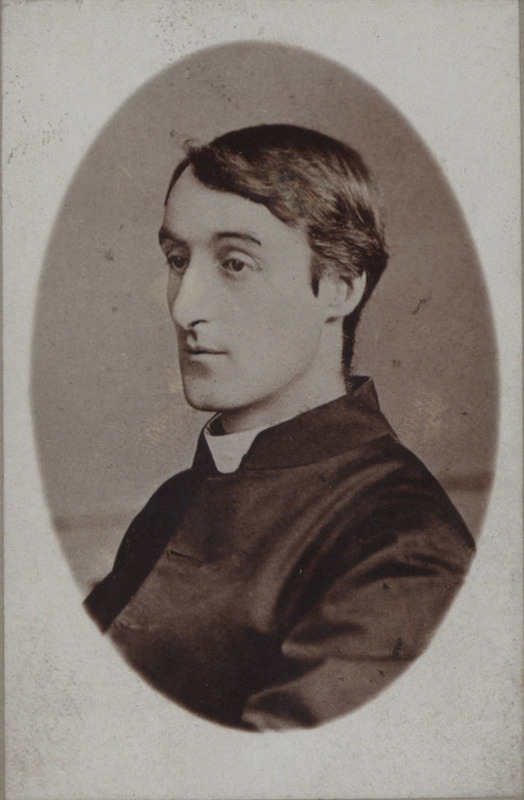 Gerard Manley Hopkins Research Collection - Documents and photographs collected by Anthony Bischoff, S. J.
collected by Anthony Bischoff, S. J.